But this also means government institutions under the guise of financial institutions could be granted access to your online banking profile. A change in UK law now means that banks and building societies must allow regulated businesses access to a customer’s financial data, but only if the customer has given their permission. The bank can only block access if it suspects fraud or unauthorised access and warnings over fraud risks have already been issued. A change in the law and the start of the Open Banking system means people can allow businesses, other than their bank, to access their financial data. Organisers say this has the potential for consumers to get better deals, such as cheaper overdrafts, and to speed up the switching process. It is such a revolutionary and dramatic change that open banking could be branded as opening Pandora’s box. New products will emerge and so will new opportunities from fraudsters. The banks and the organisation overseeing Open Banking may deny these points at present and promote the values of efficiency and better deals for customers – however one important fact remains; capitalists banks have never made such investment for consumers, unless they profit first. The UK’s Open Banking system should ensure that such access is given by the UK’s nine biggest current account providers in a secure way, and without the need for customers to reveal their online banking login details or passwords. No details of how the banking system will look to regulate or manage how access is granted or indeed how much access will be granted. At present it is being branded as are revolutionary new banking system when in fact if you really dig into the finer details, it is designed to allow the banks more ways to sell more products to you. And critically, allowing them data to profile you so they can place you in categories of credit and lending habits. Shark loan companies will also thrive on this new level of information, who will be able to predict when your short of money and offer you a quick cash lump sum to cover your cash flow at huge interest rates. 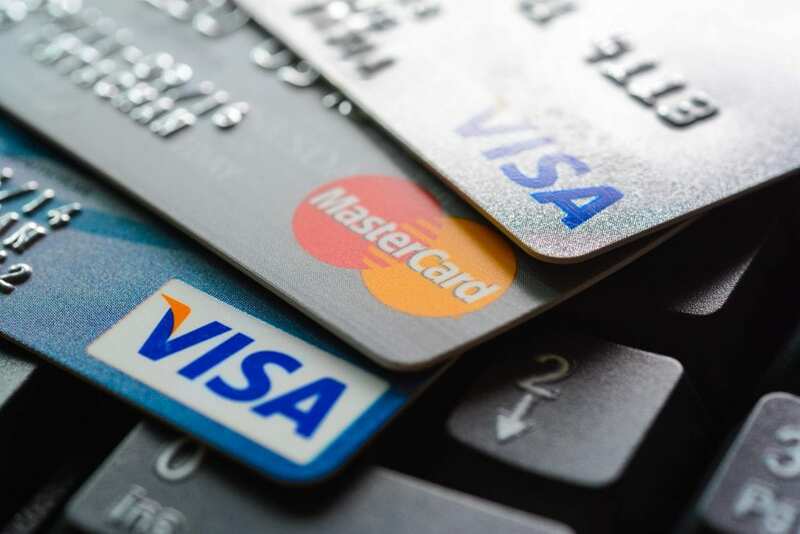 The changes surrounding access to financial data have been introduced as the EU’s second payment services directive comes into force in the UK.